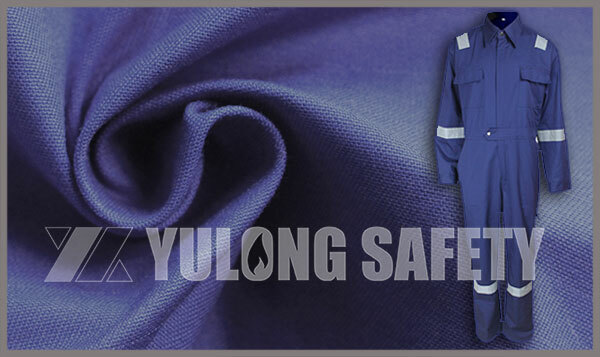 What kind of clothing is more light, more breathable and at the same time with the good protective property? That must be the aramid overalls. What’s The Difference in the Aramid IIIA Fabrics and Aramid IIA Fabrics? 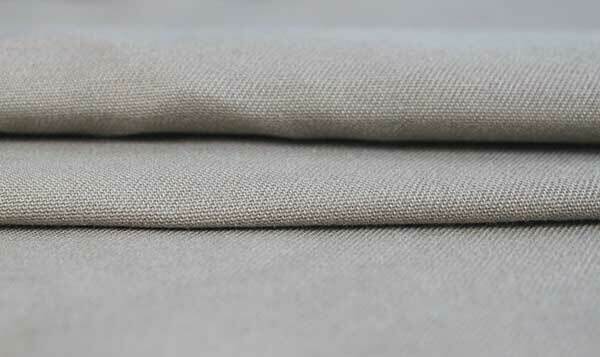 Aramid IIIA fabric is based on DuPont Nomex IIIA ratio, the derived. Ratio is 93% of aramid fiber 1313, 5 % of aramid fiber 1414, 2% of conductive fiber. 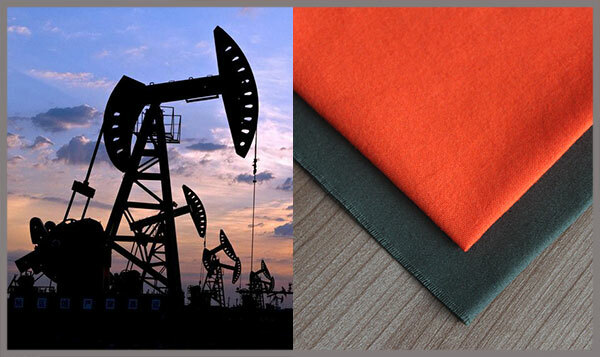 Aramid fabrics of type IIA aramid 1313 proportion is 98%, 2% of conductive fiber. 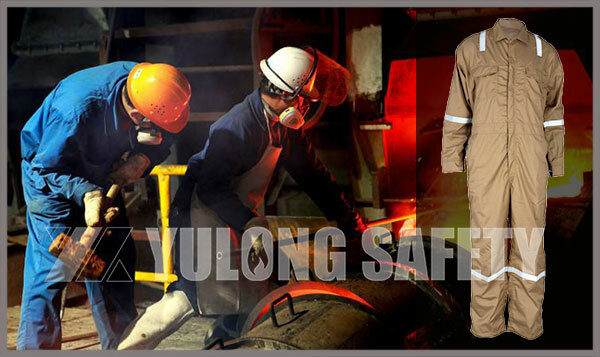 It is well known that aramid fabric has natural flame retardant properties, while the aramid IIIA fabric is made of 93% aramid 1313, 5% aramid 1414 and 2% carbon fiber composite, in addition to a good flame retardant properties Also has anti-static performance.